In 2019, a rare golf course designed by one of the game's most legendary figures will experience a revival. Poplar Grove Golf Club, the late Sam Snead's final design collaboration before his passing in 2002, is being completely updated as the calendar turns. 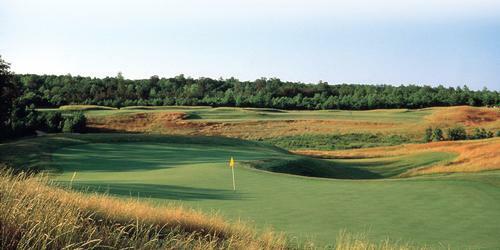 New ownership seeks to return the course to its original design intent. Virginia's own Ed Carton, who worked with Snead on the original layout, is overseeing the restoration. Poplar Grove, a Golf Digest "Best New Upscale Public Course" in 2005, is poised to return to its heyday under the close watch of Carton, the man who initially brought Snead's blueprint to life. The two also teamed up to design nearby Spring Creek in Charlottesville, one of Golf Digest's "100 Greatest Public Courses in America." 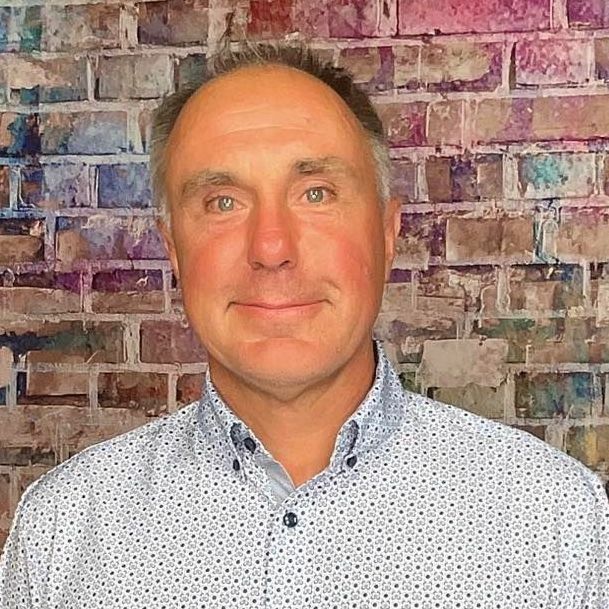 "Along with many additions, the prospect of our golf course returning to its intended strategic design has created a significant amount of interest around the property," says Frank Murphy, CEO of Poplar Grove. "Carton helped bring Snead's vision to life and he will do an excellent job resurrecting it." Phase I of the project is making swift progress as bunkers have been cleared and prepared for drainage replacements. Seven new tee boxes will add length to the course, returning it to a formidable test, designed to stand up to golf's elite players while providing playability for the everyday amateur. 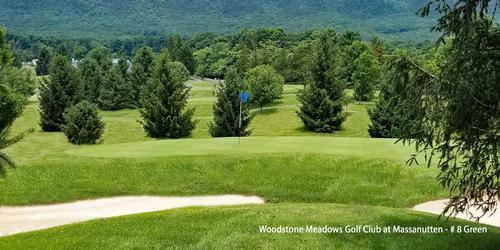 Select tree removal will provide golfers with more strategic options and better views. Snead, a member of the World Golf Hall of Fame, was inspired by courses he played during his career - a career that accumulated a record 82 PGA Tour wins, including seven majors. As a result, Poplar Grove will continue to feature elevated tee shots on 15 of its 18 holes. The historic Manor House, the property's storied centerpiece built in the 1700s, will also be restored and expanded to provide for larger groups and events. A 100-seat indoor-outdoor dining space, luxury member, several member-exclusive areas and overnight accommodations are among the planned additions for Phase II of the project. 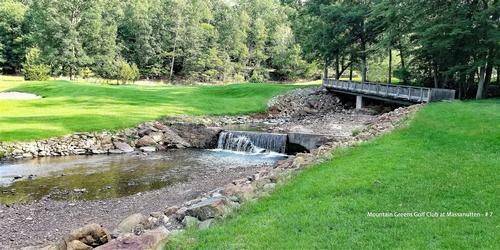 Poplar Grove, located in Amherst, Virginia, will be a must-play for traveling golfers seeking out fresh and unique designs but remains a perfect destination for couples and buddy trips. 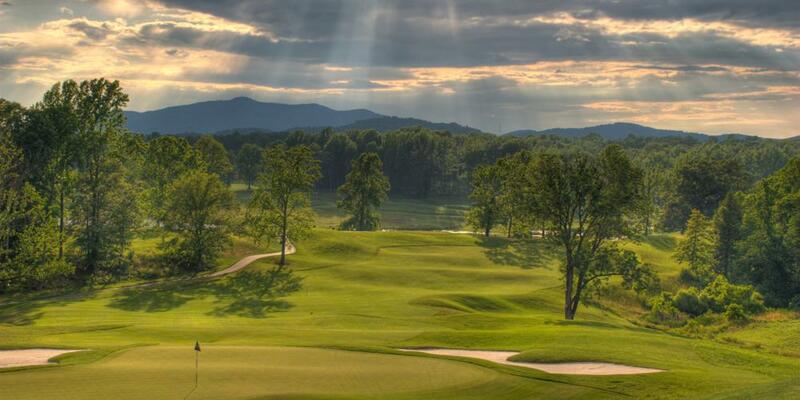 The course is just 20 and 45 minutes from historic Lynchburg and Charlottesville, respectively. Aside from a solid assortment of golf in the adjacent counties, the surrounding Blue Ridge foothills are alive with breweries, distilleries and wineries, constituting the perfect getaway.